From faculty recruitment to the new UW2020 WARF Discovery Initiative, the Wisconsin Alumni Research Foundation (WARF) is investing in the future of UW–Madison. The total includes $9.3 million for faculty recruitment and retention and $12 million for graduate fellowships. Some $10.9 million has been dedicated to the Fall Research Competition, a nearly century-old tradition that draws hundreds of research proposals from 120 departments each year. WARF funding for the university’s cluster hire initiative — an effort to support interdisciplinary studies — continues at $5 million. 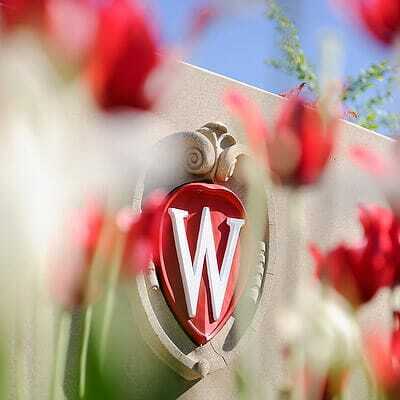 “WARF’s generous support propels excellence, creativity and innovation at the University of Wisconsin,” says Chancellor Rebecca Blank. A total of $856,400 was approved to support law and business entrepreneurship clinics as well as D2P (Discovery to Product), a program designed to nurture business startups and make more venture capital available in the state. In addition to these funds, WARF approved $14 million to continue its support for the Morgridge Institute for Research. The private, nonprofit institute works to improve human health through interdisciplinary biomedical research in collaboration with UW–Madison. Together, funding for all university and supporting organization categories totals almost $72.5 million for 2015-16.